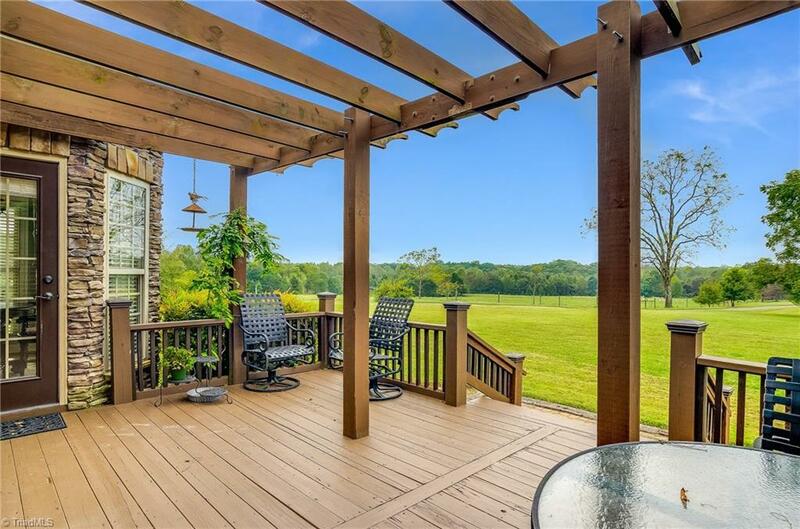 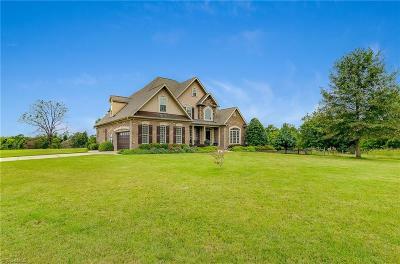 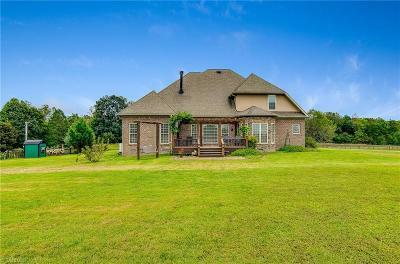 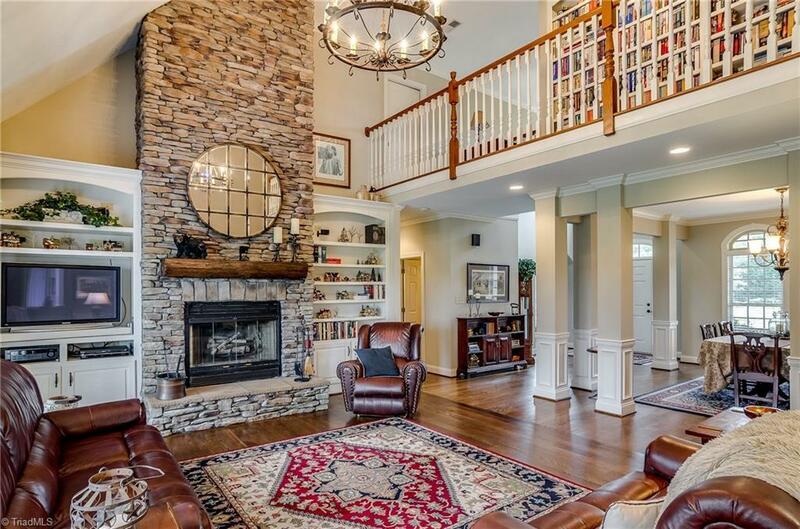 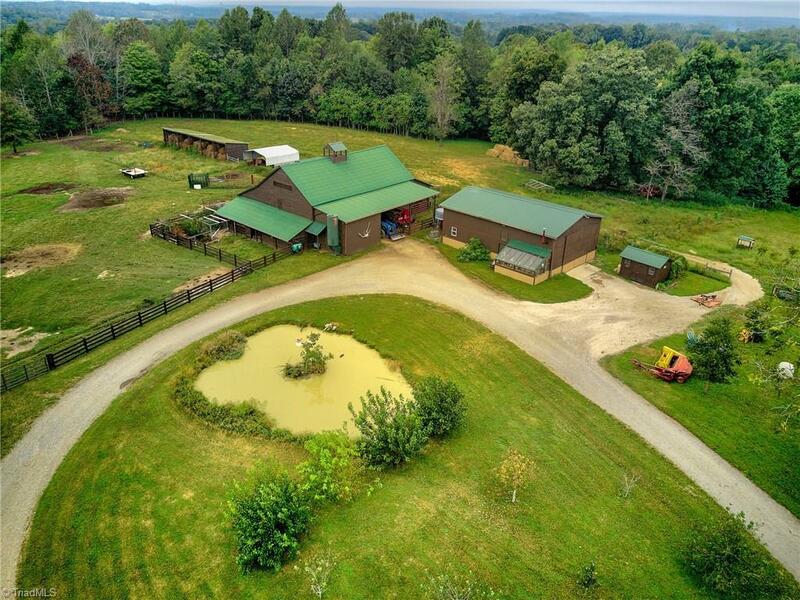 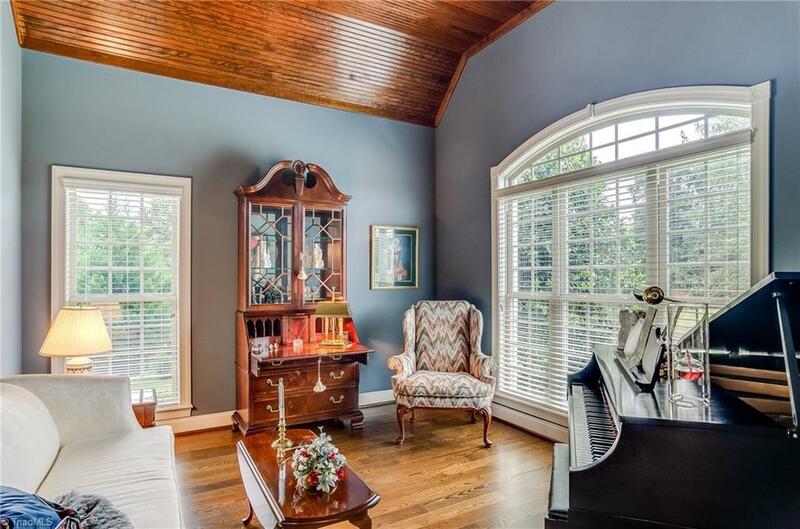 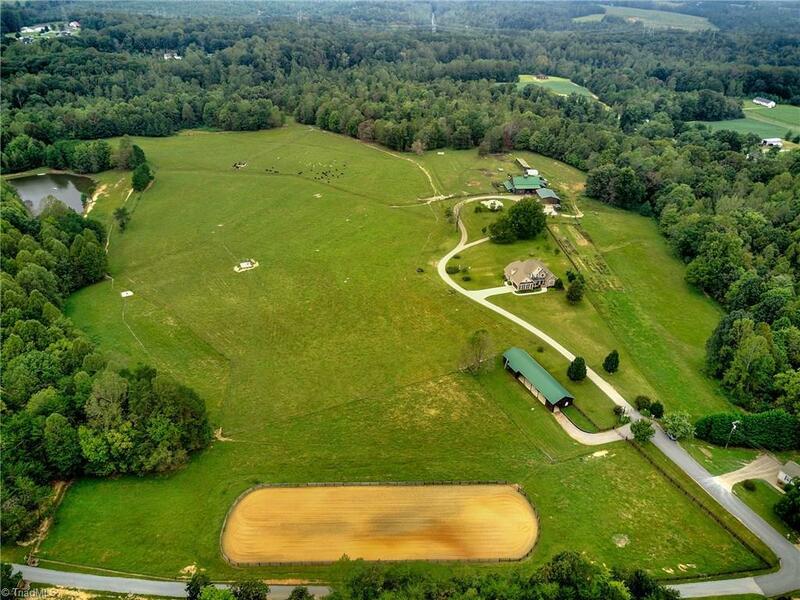 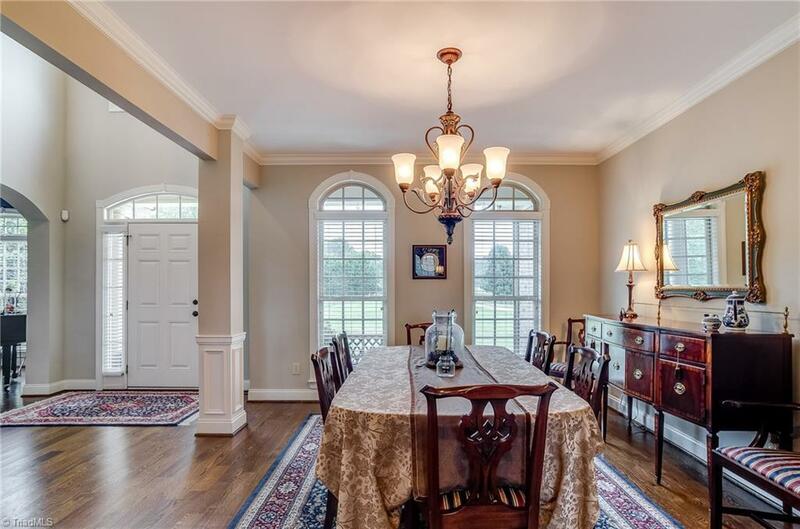 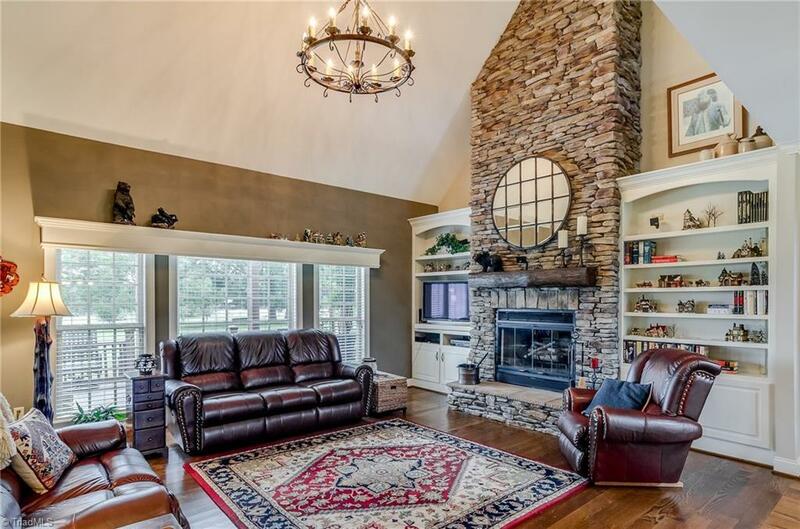 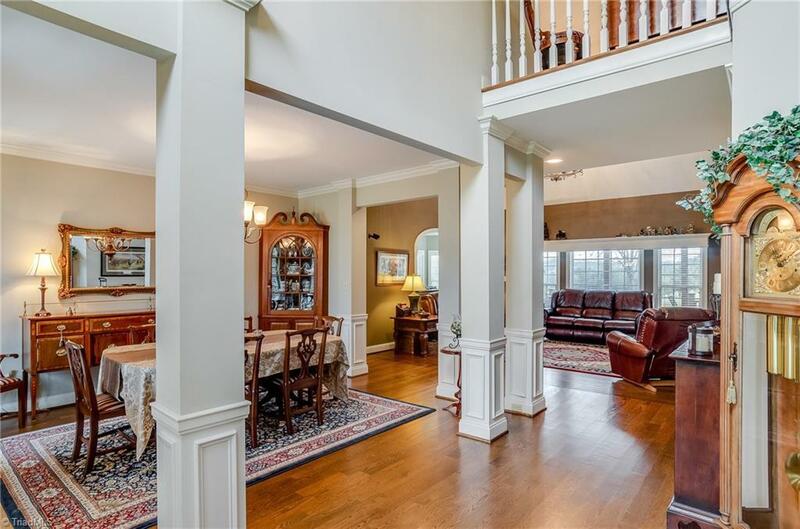 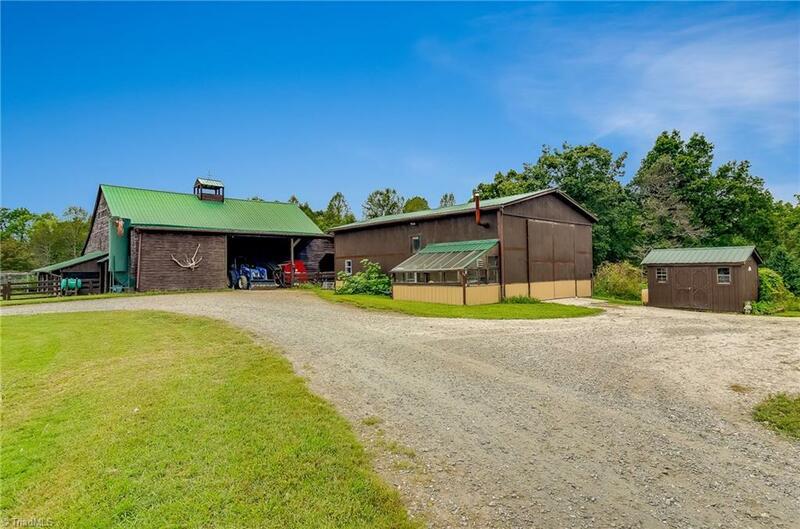 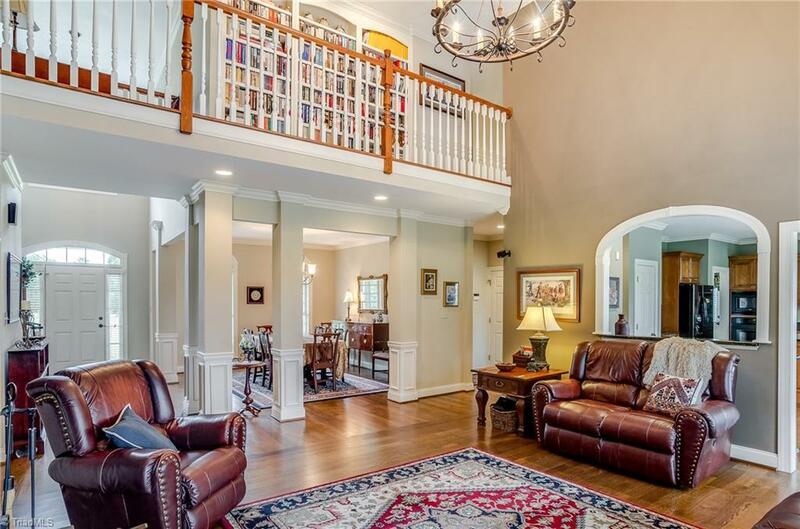 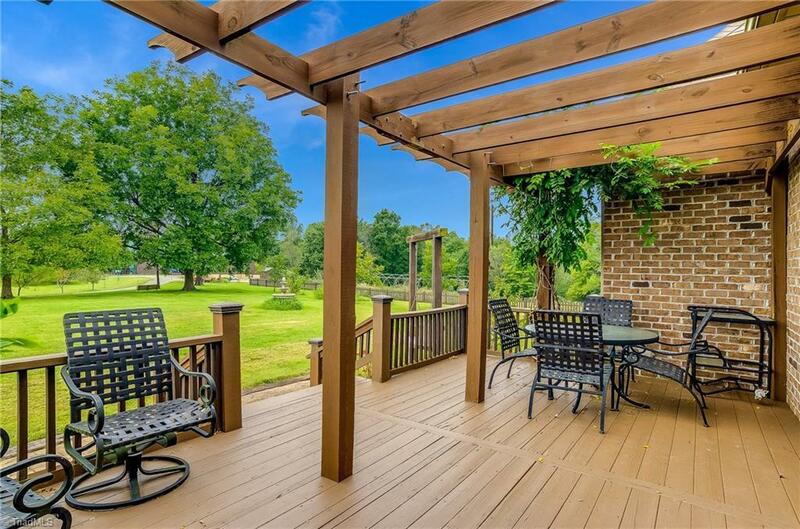 This stunning home on almost 60 AC meets all your expectations! 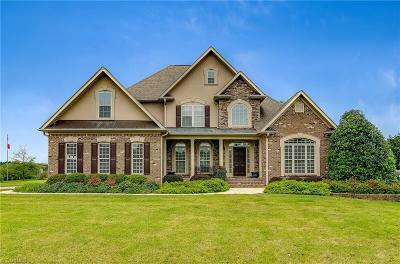 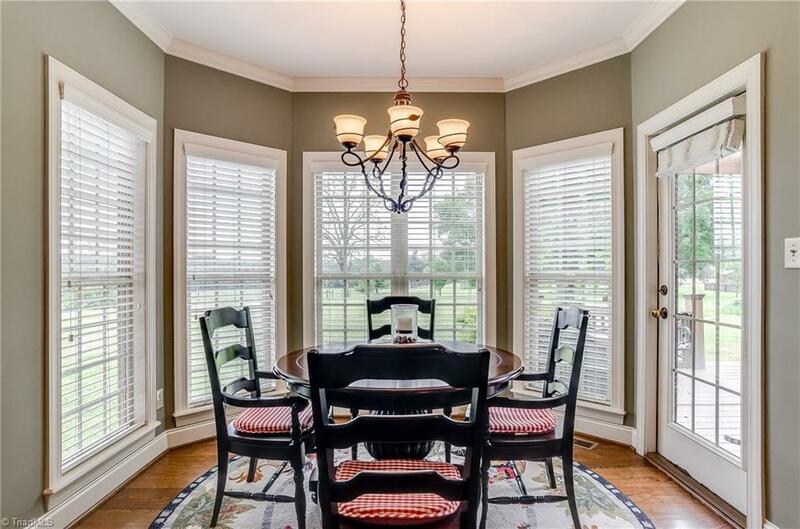 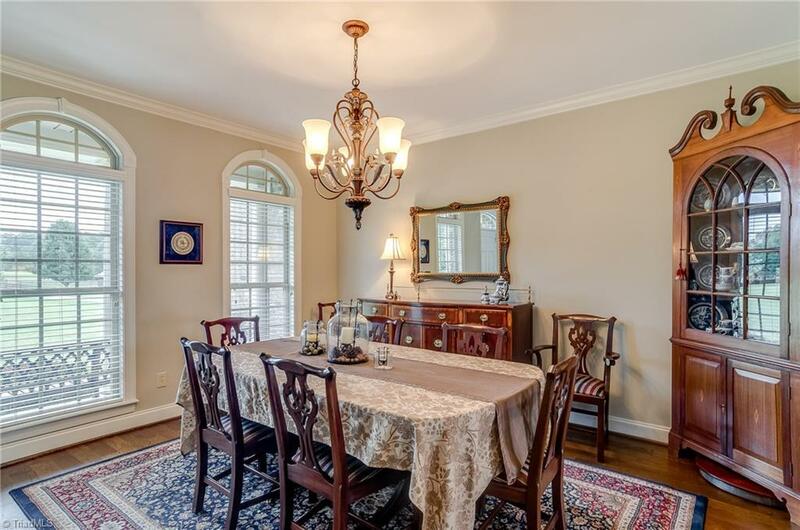 Quality construction & exquisite details throughout. Enjoy gorgeous views in all directions. 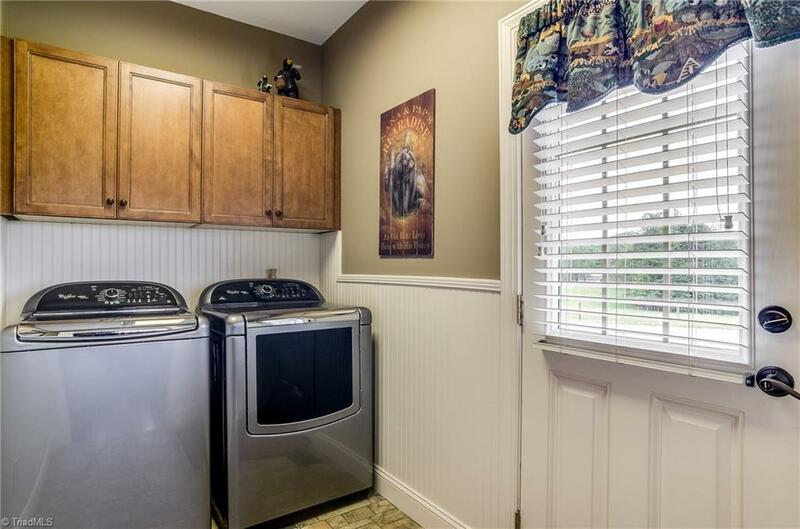 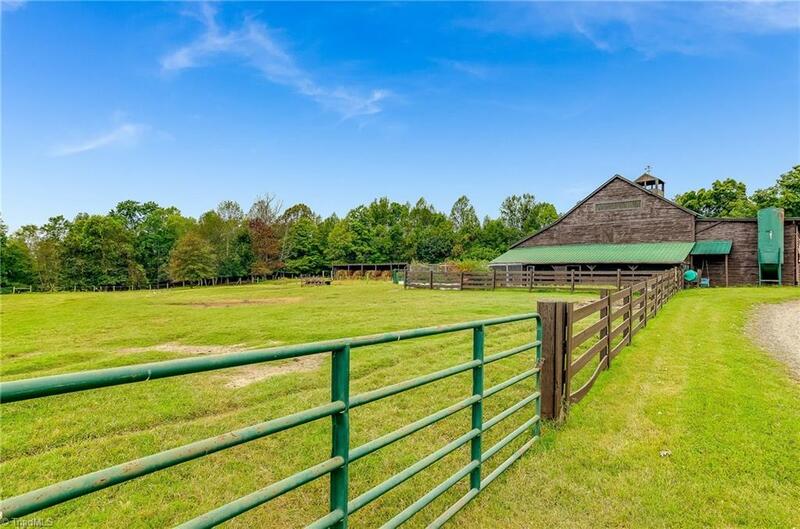 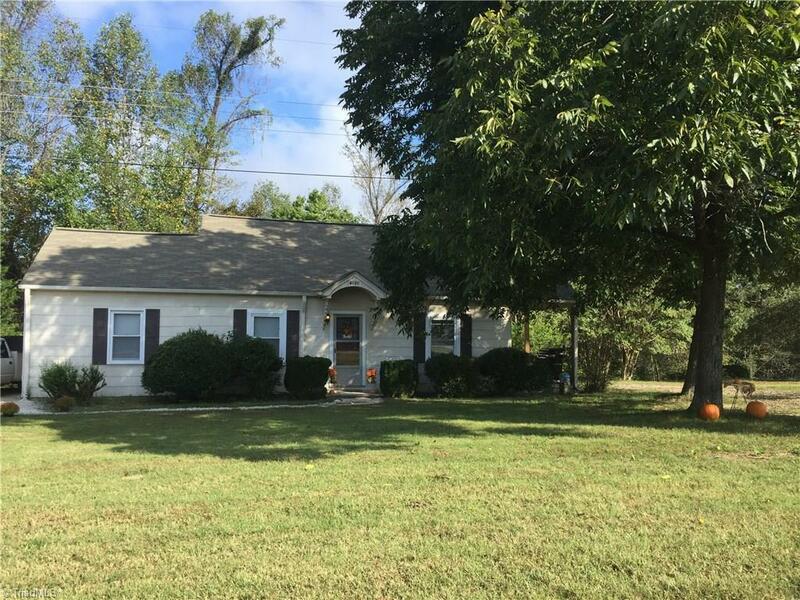 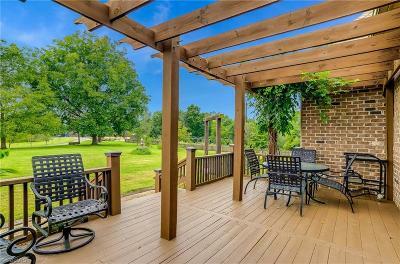 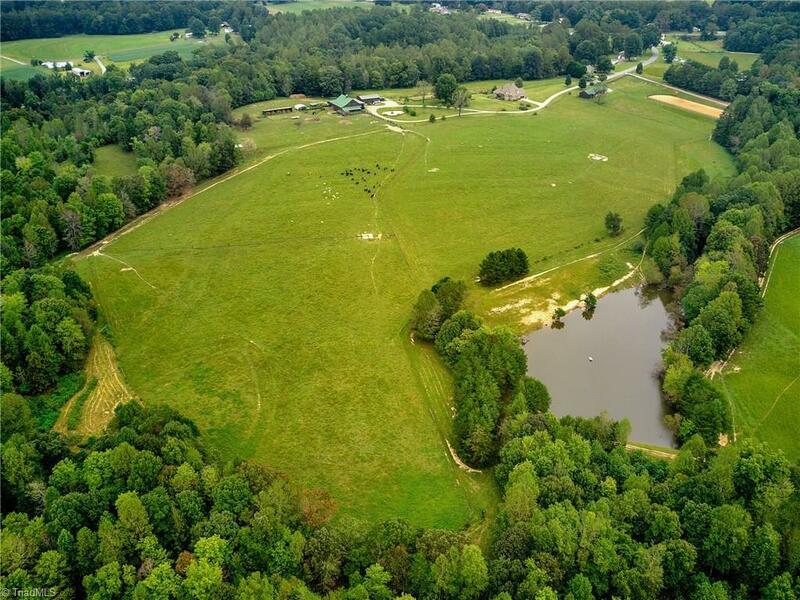 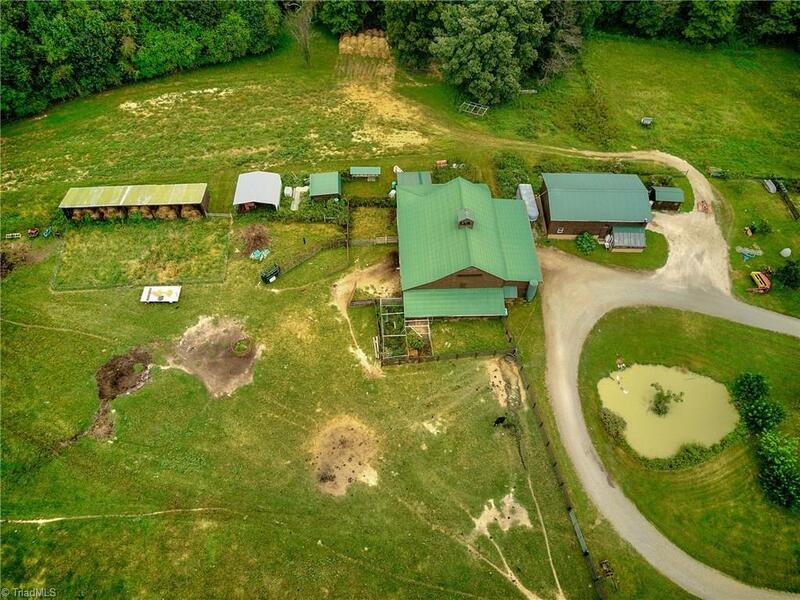 Fenced pastures, barns, stables, guest house, pond & more! 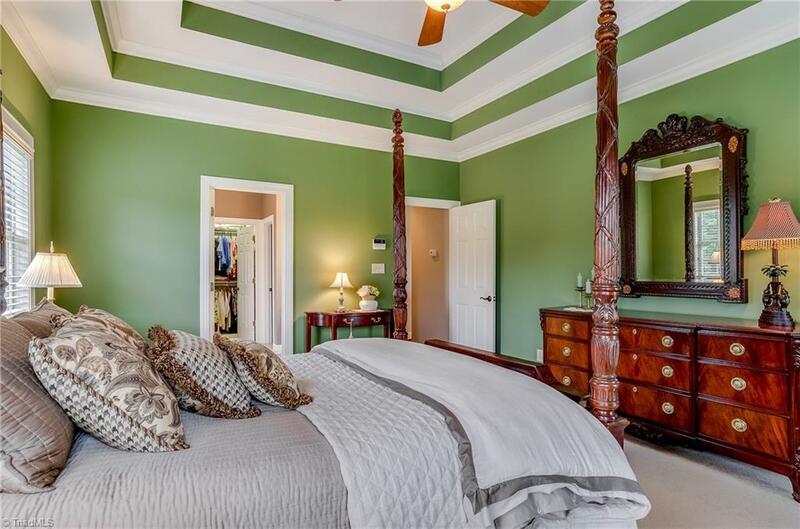 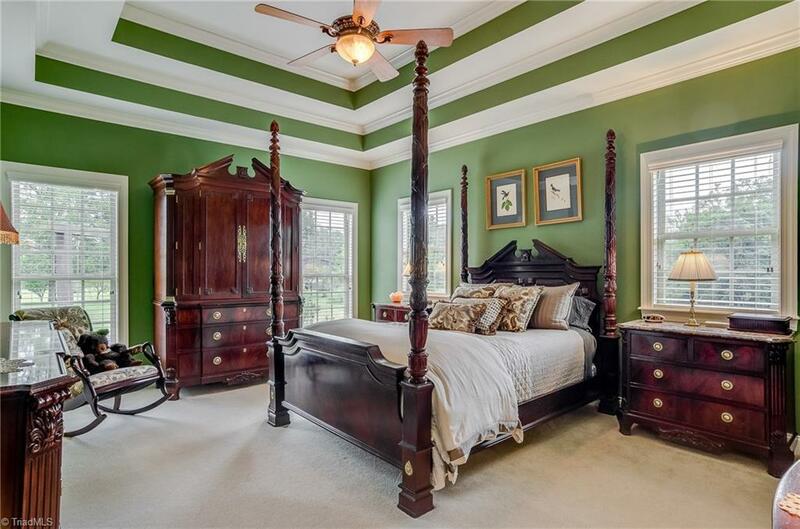 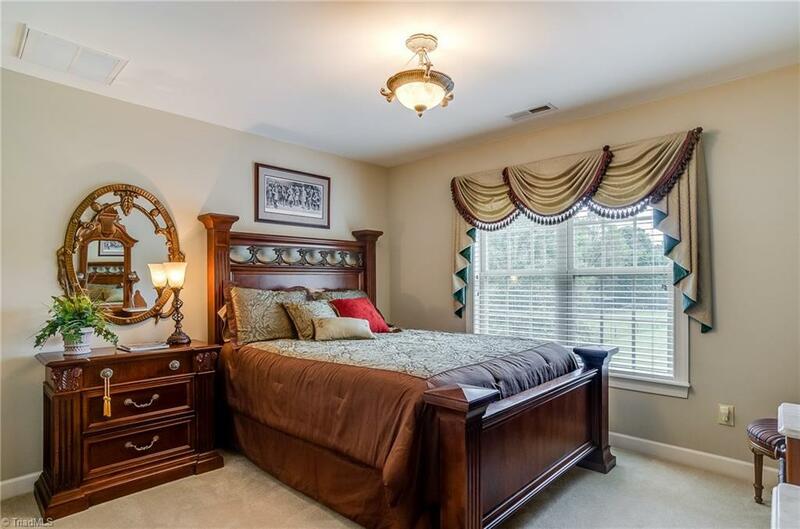 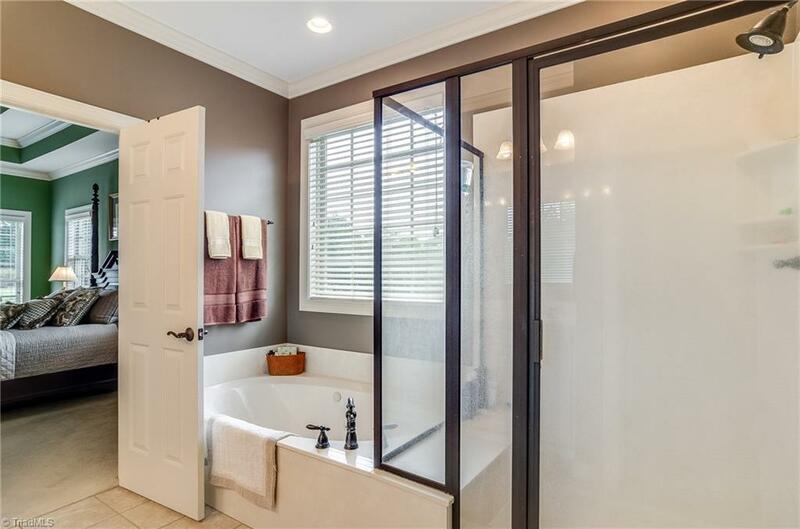 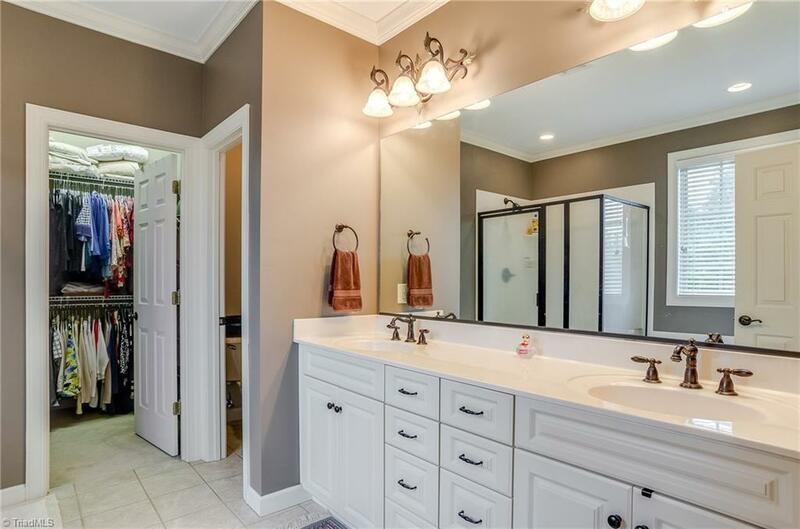 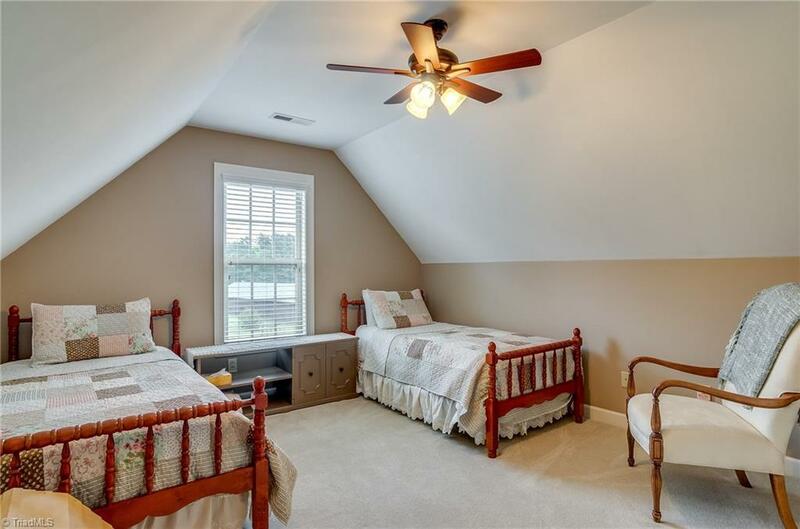 Master Suite has tray ceiling, WIC, luxurious bath w/jetted tub. 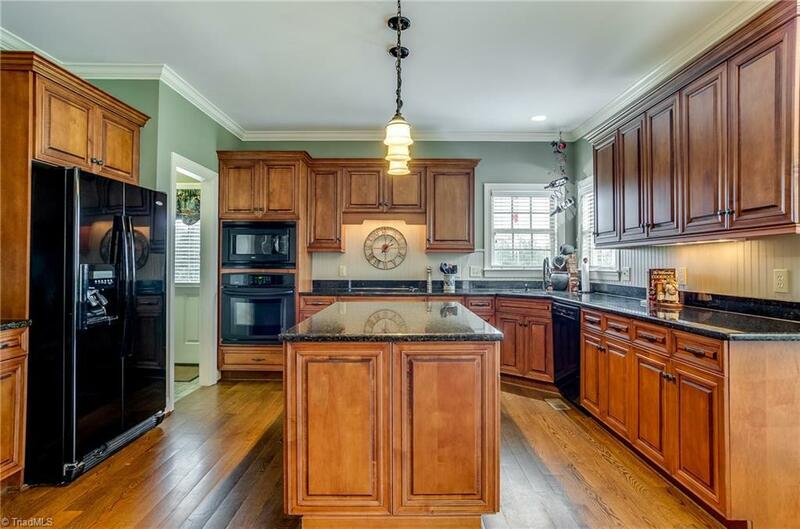 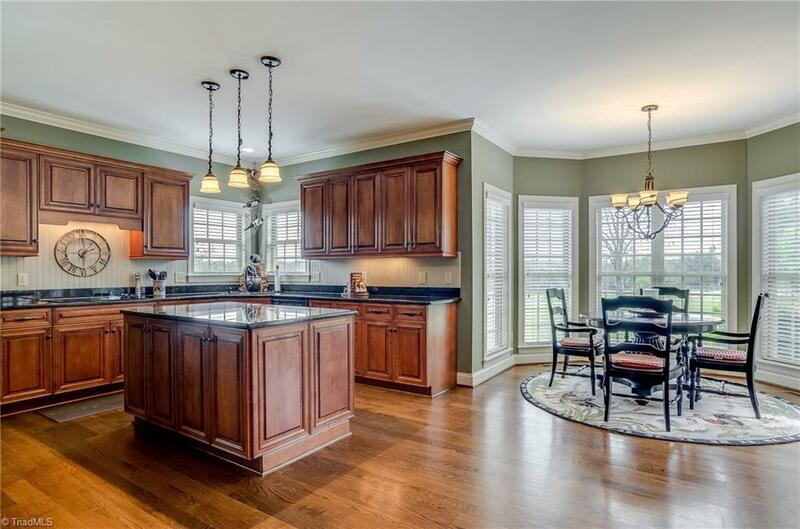 Open Kitchen features custom cabs, breakfast bar, center island & pantry. Den has a soaring stone fireplace. 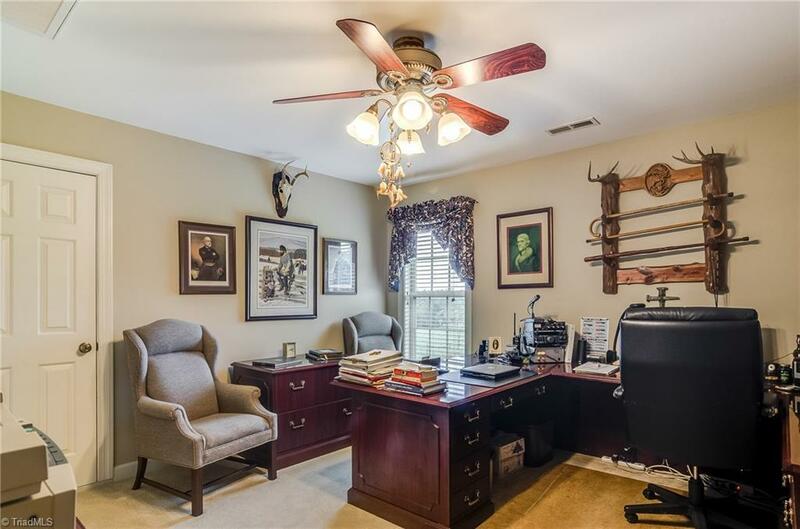 Too many features to list!